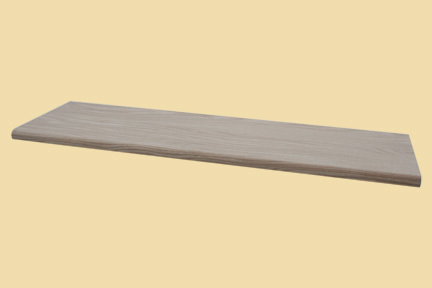 Premium Quality Ash Wood Landing Tread. 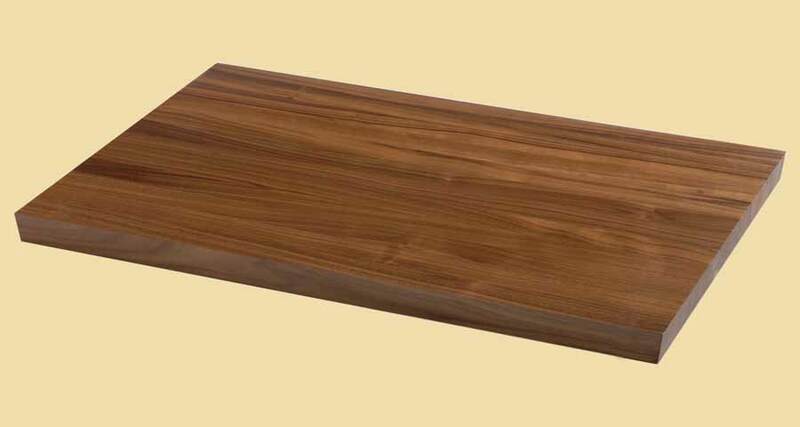 Ash is normally straight grained with a coarse texture. 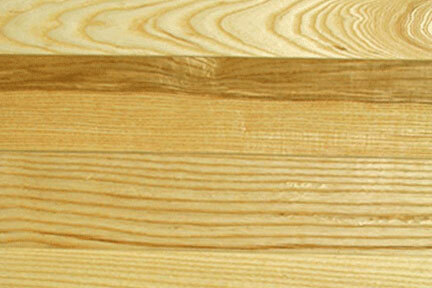 The sapwood of Ash is light blond to nearly white, while the heartwood ranges in color from dark tan to light brown. This Ash wood landing tread, also known as stair nosing, makes the perfect transition from your flooring or landing to your wood staircase. 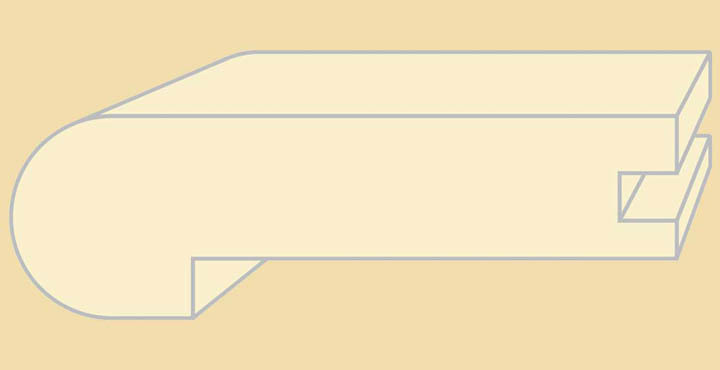 Your wood landing tread will ship slightly over length. For lengths over 8 feet or information about Ash hardwood flooring for landings, contact us. The Ash landing treads on this page are sold unfinished. 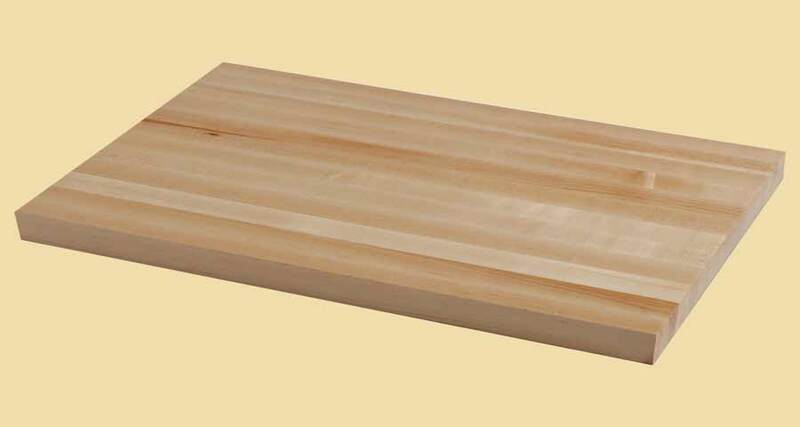 For prefinished landing treads, click on prefinished Ash landing treads.